The Catholic Charities Diocese of Trenton facility on North Warren Street in Downtown Trenton. Photo by Jared Kofsky/The Streetlight. Within this population of drug addicted individuals, pregnant women have not received much attention or care due to a lack of coordination between maternal health and addiction medicine. However, there are now programs that are desperately trying to fight this. In January 2018, Capital Health, Catholic Charities Diocese of Trenton (CCDoT), the Trenton Health Team, the Rescue Mission of Trenton, Henry J. Austin Health Center, and HomeFront introduced a new program called For My Baby and Me (FMBM) that focuses on addressing the needs of addicted pregnant women who are homeless or at risk for homelessness. The women who are enrolled in FMBM receive plenty of care throughout their stay. Clients receive medical care through all stages of pregnancy, birth and postpartum, medication-assisted addiction treatment, peer recovery and relapse prevention counseling and support, mental health services, housing assistance, transportation, employment services, basic needs such as food and clothing, and child care for dependents. Susan Lougherty, the Director of Operations for CCDoT, mentioned that the program is open to anyone, regardless of their insurance status and operates all twenty-four hours of the day. After receiving a two-year $4 million grant, CCDoT was able to expand its Certified Community Behavioral Health Clinic (CCBHC) program in underrepresented areas of Mercer and Burlington Counties. With this significant funding, the agency plans to extend its outreach to those who need it the most, specifically certain populations of people who have repeatedly been denied the help that they need. Not enough recovery programs accept pregnant women due to the complex and specialized care that they require, which can lead to women becoming fearful and unwilling to seek help. While there are similar programs such as Mother Child in Camden County that assists pregnant women experiencing homelessness, FMBM is unique in its approach since it explicitly aims to help pregnant women overcome their drug addiction in order to become healthy for both themselves and their babies. FMBM uses a holistic partner approach that allows pregnant women to get the best treatment possible. For example, HomeFront provides shelter and housing, CCDoT provides substance abuse treatment and has the lead on case management, and Rescue Mission answers the 24/7 hotline and provides peer support. Different services are provided by different partners, which makes it a collective effort for a common cause. “The program [FMBM] is able to achieve results through the holistic partner approach. Each community partner brings strength to this model through their expertise in their specific area and their ability to rapidly scale to meet the individualized needs of all of those we are serving through this system,” Lougherty stated. FMBM began as a collaboration of healthcare and social service providers in the Trenton area. Doctors at Capital Health recognized that the attention and treatment of the population of pregnant women was being lost. FMBM was able to provide support to Capital Health in their initiative to reduce instances of Neonatal Abstinence Syndrome (NAS). The efforts on both ends have produced positive impacts on many pregnant women’s lives. To date, there have been nearly 40 pregnant women who have gone through the program, including Sabrina who was able to quit her addictive drug habits and give birth to a healthy child. “I totally hit rock bottom before I came here. I was really scared once I found out I was pregnant again, especially since I found out so late,” Sabrina explained. She discovered that she was having a baby 23 weeks into her pregnancy. Before coming to FMBM, she stated that she experienced a lot of judgment from nurses and doctors at some hospitals. However, Sabrina was referred to FMBM and although she was at first skeptical due to it being so different from a generic rehab center, she believes it has saved her life. 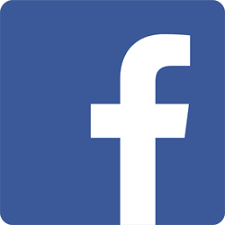 “My quality of life has improved tremendously. The program is just great. The nurses here are awesome and very supportive. Without everyone’s support here and my family, I couldn’t have done all of this,” stated Sabrina. The women who go through the program have to work extremely hard to recover. At FMBM they receive a tremendous amount of support to help get them to a healthy state of mind and being. 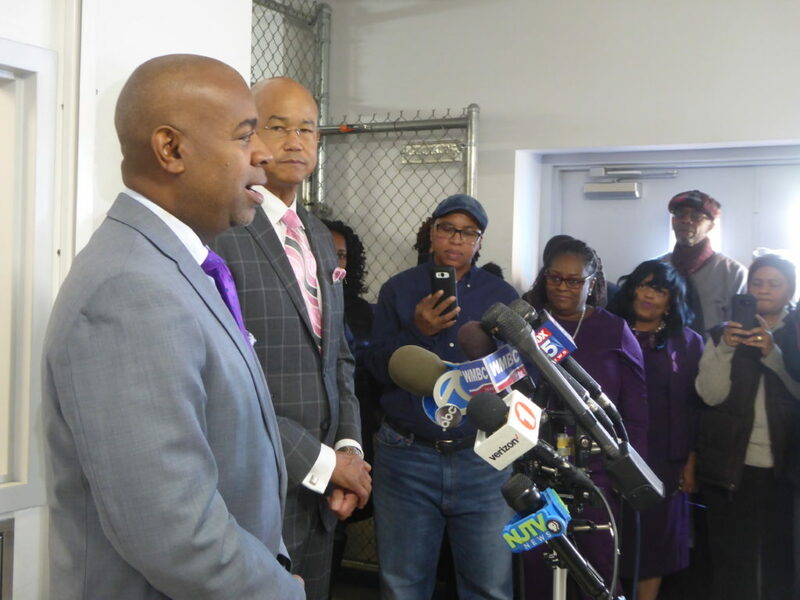 Newark Mayor Ras Baraka speaks to the media at the opening of the H.E.L.P. Shelter. Photo by Jared Kofsky/The Streetlight. When it comes to homelessness in the United States, it has long been debated whether the crisis should be addressed by government agencies or societal groups. 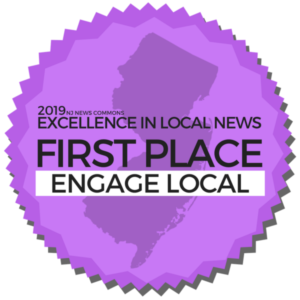 In the Trenton area, both categories have long played a crucial role in homelessness prevention, though non-profit organizations and religious institutions continue to operate nearly every food pantry, soup kitchen, and shelter. 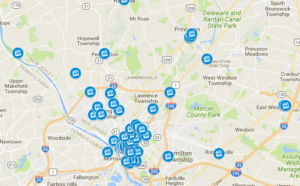 Although assistance is provided to these groups through county, state, and federal dollars, often for specific contracted services, a look at our Mercer County Resource Guide will reveal that many of the region’s vital resources for individuals and families experiencing homelessness are not run by government agencies themselves. 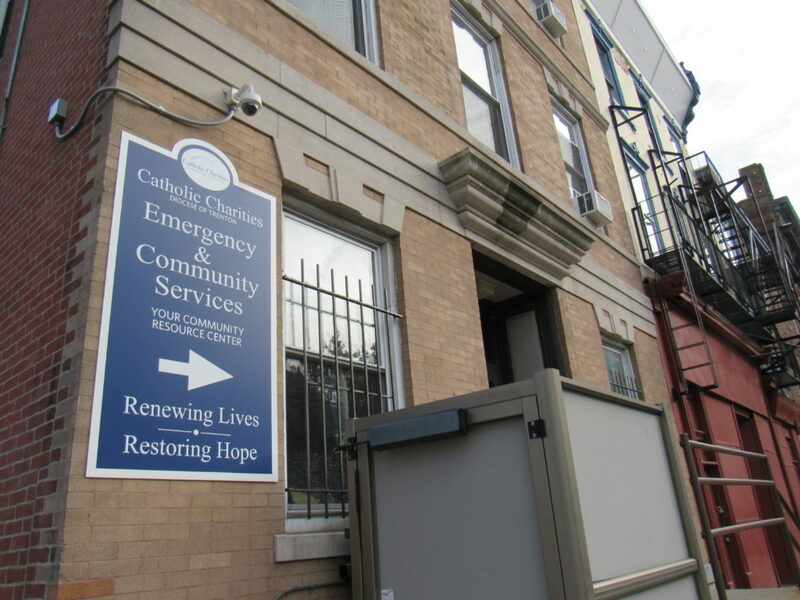 For instance, while the City of Trenton does operate the CEAS Center in order to assist people experiencing homelessness, the capital region’s only emergency shelter for single adults is operated by the non-profit Rescue Mission of Trenton with the assistance of government funding for services such as shelter stays and case management. 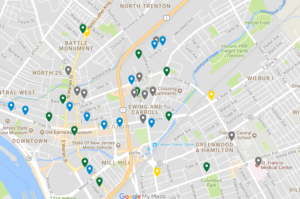 Across town, several facilities for young adults experiencing homelessness are all operated by the non-profit Anchor House, Inc. Other major Mercer County organizations like Rise and HomeFront are non-profit groups as well. Societal organizations playing such a key role in homelessness prevention is common throughout the state and the country. This makes the recent moves by the municipal government in the Garden State’s largest city quite unique and raises questions about whether other New Jersey cities could follow suit. 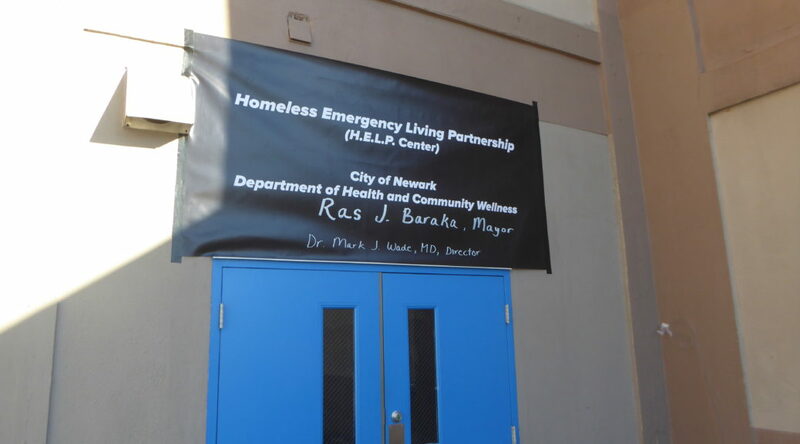 Last December, officials cut the ribbon on the Homeless Emergency Living Partnership (HELP) Center in Newark, a temporary government-run shelter. “As long as they’re in our community, we’re going to service them,” Newark Mayor Ras Baraka told The Streetlight, referring to people experiencing homelessness. The facility, which was operated with the assistance of Emergency Housing Services, Inc., took over a former halfway house. While the building was not in pristine condition when it opened, it allowed people to have a place to sleep during the coldest months of the year. However, the shelter closed its doors in September, forcing its 194 residents to end up back on the streets, according to NJ Advance Media. Then, in November, Newark officials announced that seven year- round shelters for people experiencing homelessness throughout the city would open, receiving funding from both City Hall and local organizations. Now, Newark is looking to address the homelessness crisis within city limits by creating a homelessness commission. The board will be made up of between 15 and 30 members, at least one of which must have experienced homelessness. City records obtained by The Streetlight show that all members will be tasked with providing “a framework and strategy” for bringing an end to homelessness in Newark. Specifically, the group will not only lead the Point-in-Time Count for the city, but they will recommend services, evaluate funding opportunities, coordinate resources, and conduct advocacy efforts. Locally, the Trenton/Mercer Continuum of Care Program operates the Point-in-Time Count and connects government, non-profit, and religious partners, though the capital region does not have a homelessness commission run directly by a municipality. Cities in particular continue to battle the homelessness crisis more than other regions. Essex County, one of New Jersey’s densest, is believed to be home of 24 percent of New Jersey’s population experiencing homelessness, according to the 2018 Point-in-Time Count results. In New Jersey, non-profit resources and major public spaces such as train terminals tend to be concentrated in cities. It remains to be seen what Newark’s new commission will recommend and if other New Jersey municipalities like Trenton will open up shelters of their own. 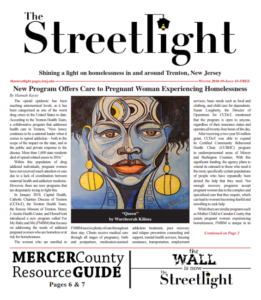 Former Governor Chris Christie told The Streetlight that he would have supported such a move on the municipal level during his administration, though NJ Spotlight has reported that current Governor Phil Murphy’s new economic plan calls for having the state government partner with hospitals to construct housing for individuals experiencing homelessness. The future of government’s role in homelessness in the Garden State still remains unclear. Every year, usually around October or November, there is a flurry of activity in the air. Adults of all stripes are looking to do something for the children they oversee. For some, this is easy. For others, not so much. There might not be enough money to go around to buy gifts and pay rent and other expenses. Some families struggle to find a job or, in some cases, work two jobs to make ends meet. 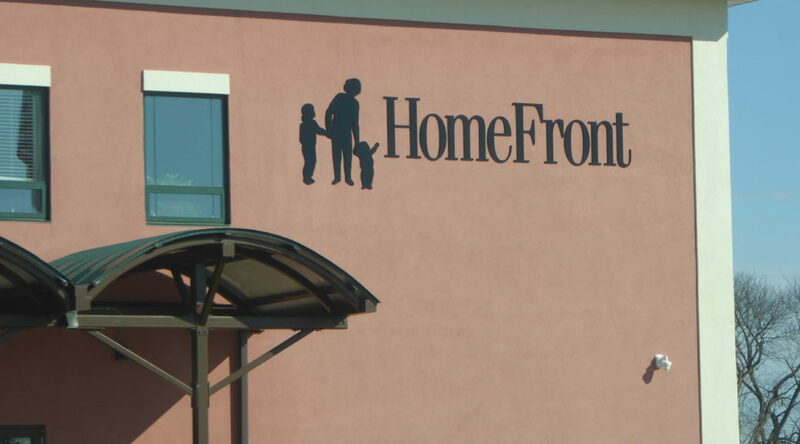 HomeFront does a lot for these struggling families. I know. I was in one of those families. Every year, there is a call for donations to build Thanksgiving food baskets for these families. No one should be hungry at any time during the year. I remember when my family was at the Pine Motel in Bordentown. We hadn’t had any food in a few days, when we heard a knock at the door. Food! Someone had delivered food! My mom thanked the kind volunteers profusely. So did my siblings and I. We fully embraced our simple, daily Grace that day. Our prayers had definitely been answered. Emotions were running high. The food made us happy. At around Christmastime, there are a lot of gifts given out and games played. 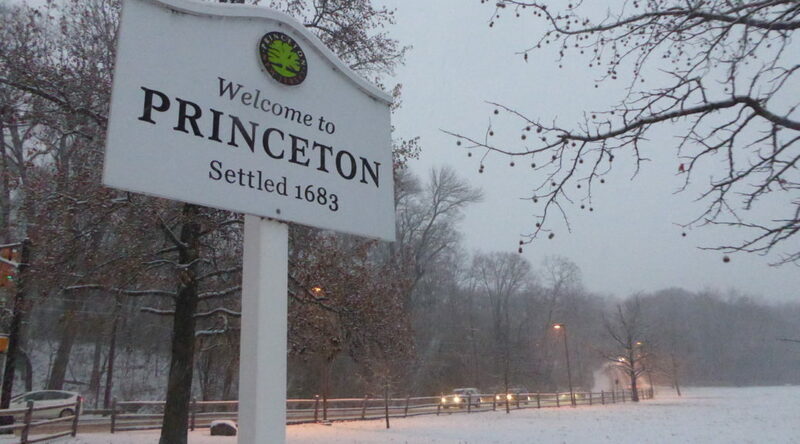 Every year, we went to see A Christmas Carol at McCarter Theatre in Princeton. At dinner and during the show, there is a sense of community that made the space hum with excitement. Some years, we actually met some of the cast of the play and they would sit and talk with us about it. A teaching artist from McCarter would come to our art class in the month or so leading up to the play and do acting exercises with us. Another fond memory that stands out for me is the big Christmas party at The Pennington School. It was a time for everyone to get together and enjoy the holiday, even if a family was low on food or money for gifts. There were games and toys and I think Karaoke too. Kids could play outside. Parents could talk, and rest assured everyone got a good meal–usually turkey, mashed potatoes and gravy, and vegetables. For dessert: ice cream. Student volunteers, our hosts, made sure we were full and content. They worked very hard to engage both kids and parents alike in conversation and making sure all was well. HomeFront staff would be there to celebrate with the families they helped over the course of the year or several years. It really was a fun time, and I know it takes plenty of effort from them to send invitations out, manage RSVPs, and to just make it a good time. It shows beautifully. Another tradition that HomeFront has is giving out gifts to the children. Every year, families fill out a wishlist with a couple items that volunteers go out and buy for the kids. It is a wonderful feeling to receive gifts, especially when a child might not get any due to lack of family finances. 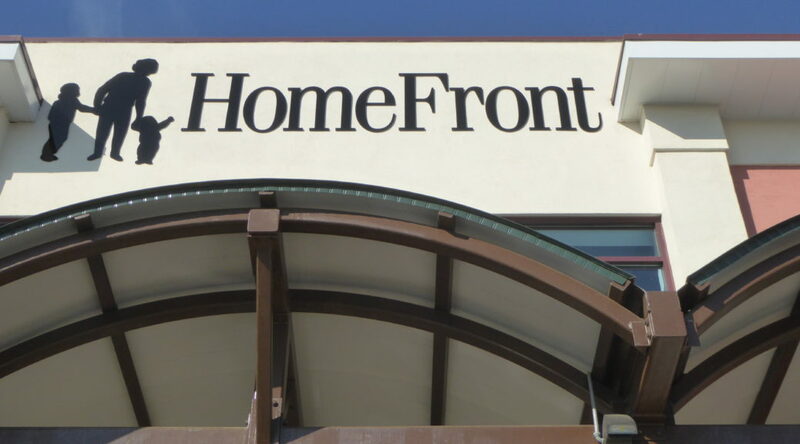 There are other things that HomeFront does for the families they serve, perhaps another article’s worth. I am beyond grateful to HomeFront and what they have done for my family. I hope one day that I could pay it forward somehow. Essence Scott began experiencing homelessness at eight years-old. Now 27, she is a homeowner attending Mercer County Community College. Essence is a dedciated community columnist for The Streetlight who has written numerous pieces about her experiences with homelessness. We sat down with her to share more of this story. 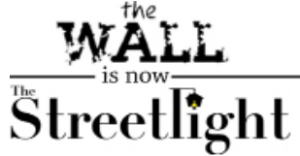 The Streetlight: At what age did you realize that you were homeless? How did you make this realization? ES: I did not realize that I was homeless until I started getting involved with Homefront at age 13. I thought it all seemed normal even though at some level I knew it was not. I was confused as to why my parents never described our situation as “homelessness”; every time we had to get up and move, they just said that we had to go somewhere new. Getting involved with Homefront made me realize that there was a word for my situation: homeless. Now that I realize there is a word for this situation, I am choosing to give it a loud, clear voice and to recognize it for all its unique facets. TS: What sorts of emotions did this realization evoke? How did those feelings change as you got older? ES: I felt like an outsider especially when I first found a word to describe our situation. 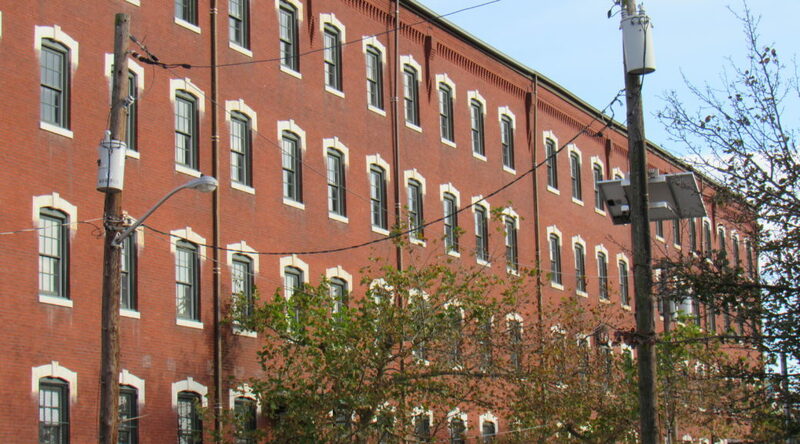 When I was living in Lawrenceville, my peers lived in fancy places, had their own bedroom, owned decent TVs, and could eat anything that they wanted to. I felt very envious of them because I wanted to have those things. When I got older, I didn’t want these things as much as I began wanting a space to express myself. 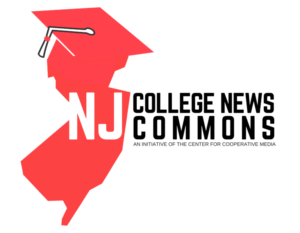 TS: We read your article “Connecticut Avenue” from the Spring 2016 issue. When did the motel housing start? What was the hardest part of living in a motel? ES: We began living in motels when I was about 16 years old. At that time, it was my mother, brother, and sister all living in a small, cramped room. I was beginning to feel very depressed at this age and I wanted, desperately, to be by myself all the time but I could not find space to do this unless I went to the bathroom or sat outside. It was challenging. TS: We understand that you worked with HomeFront and some of their programs while experiencing homelessness. Can you tell us a little more about this? ES: I was a part of the first generation of a program called Triumphant Teens at HomeFront. This was my first experience working and it certainly taught me a lot about the value of independence and hard work. Both my parents are very hard working people and working with the program helped me appreciate their efforts so much more. There were very few programs out there for children in similar circumstances but I was lucky to find such a great mentorship with HomeFront. TS: Who or what helped you the most during your time experiencing homelessness? ES: My writing helped me a lot. I started keeping journals when I was 12 and I felt a lot better after that. I could be whoever I wanted to be in my writing—I could be happy, I could have more friends—really anything. Writing helped me to stay afloat a little longer. 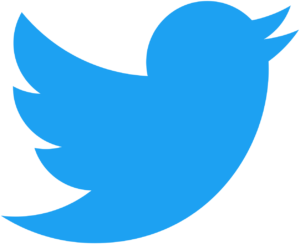 TS: What did you learn about yourself while experiencing homelessness? What did you learn about others? ES: My experience taught me the power of my own resilience. I am tough and that it takes a lot to wear me down. I know that I can handle a lot because I did for so many years. Others taught me that there is a lot of good in the world—more than you would expect—and sometimes we just are just looking in the wrong places. The night before Christmas Eve one year, my friend walked through the door with toys that her family had bought for us. I was not expecting this and I remember the feeling that I got when I saw her. It was truly incredible. TS How did you transition from not having a home to being a homeowner? ES: Before I met my boyfriend, I was living with my family in another apart ment. It was a sudden transition for my family and me as we were going to be evicted from a hotel. I then decided to ask someone at HomeFront for help since we were really about to be homeless and he helped us find and secure a home on Connecticut Avenue. I think I was too excited and overwhelmed at the time for it to really sink in. And for months after that, we were nervous about becoming homeless again. Once you experience the security of your own home, the last thing you want to do is lose it and return to an unfamiliar hotel room. Food is a popular topic of conversation in my family. We all enjoy talking about a good meal just as much as we enjoy eating one. Growing up, I remember my mother always cooking meatloaf, macaroni and cheese, and my personal favorite pepper steak (our name for onion steak because it has no peppers in it). My sister used to love (and still does) everything that my mother made. I also remember most of these foods being made in the microwave. On the second day of every month, my mother would buy what she could from the long list of foods that we had been craving: Purdue chicken and hot wings galore. Of course, we were not so fortunate to have many of these foods when we were living in motels. When we were living here, there was no stove to make pepper steak or meatloaf in. And before we moved from the Trails End Motel, we had been eating canned goods for approximately two years. When the school nurse gave my family gift certificates every so often, we would walk to the diner and eat pancakes at four in the afternoon. The walk to the diner felt short. There were no sidewalks, only grassy areas. I remember all of us staying in the grass, talking as we walked. When we got into the diner, it felt homey: safe, warm, inviting, and friendly. There were games that we could play, but they always cost money. We ordered pancakes with butter and syrup. We ordered hot chocolate. My siblings and I were just kids but my mother would let us get what we wanted. When we were not at the diner, we’d talk about the foods our mom would cook for us when we moved. Meatloaf slathered in ketchup, meatballs bathed in gravy. Pork chops. We talked about ice cream — any food we did not have, we spoke about excitedly. Talking about food became my family’s way of discussing a better quality of life. Nowadays, my mother always wants to know if I am “eating well.” For her, “eating well” is a hearty, home-cooked meal, or even a small meal from a restaurant — something that my family does not always get an opportunity to do. But she is happy to see me eating well — unhealthily, sometimes so, but, for her, still better. And I am happy too. Shining a light on homelessness in and around Trenton, New Jersey.